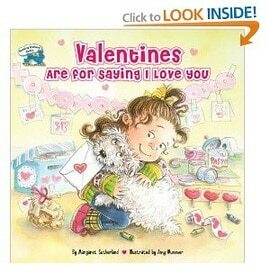 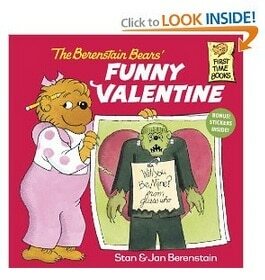 You are here: Home / Deals / Amazon: Valentine’s Day Books for Kids – Most Under $5!!! 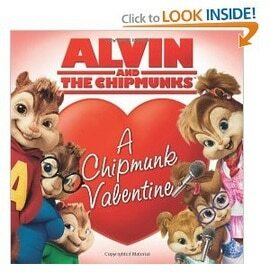 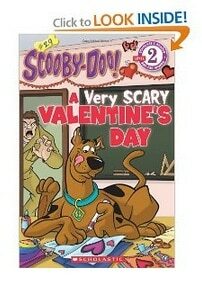 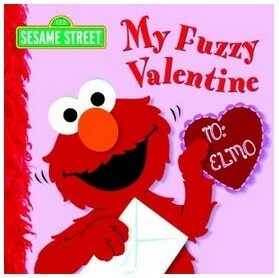 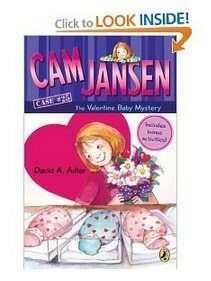 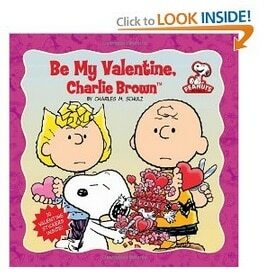 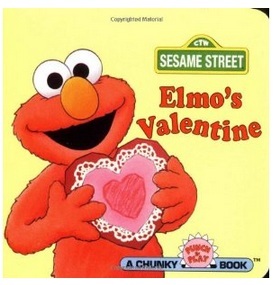 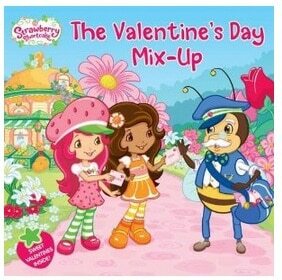 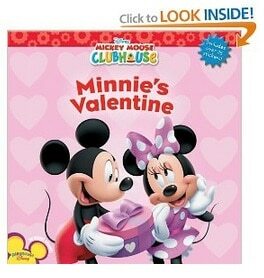 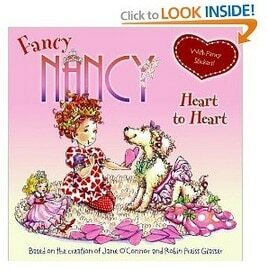 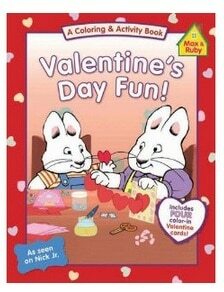 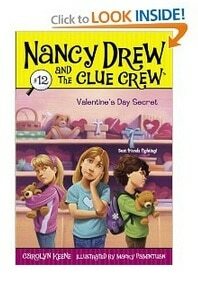 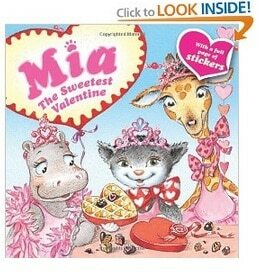 Amazon: Valentine’s Day Books for Kids – Most Under $5!!! 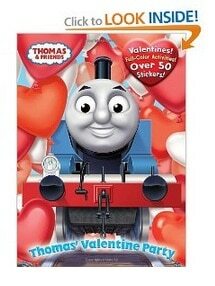 Are you trying to decide on what to get the special child or children in your life for Valentine’s Day? 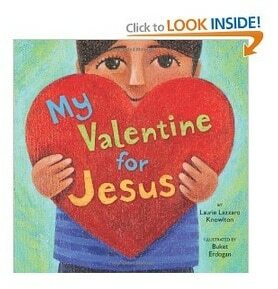 Consider giving or sending your children, grandchildren, nieces, nephews, Godchildren, or even your students a Valentine’s Day book from the list below! 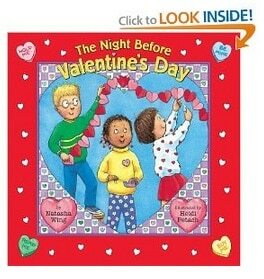 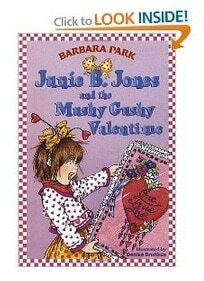 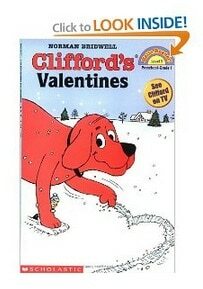 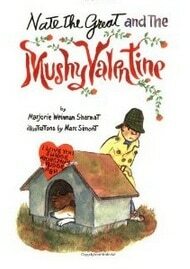 I created a list of Valentine’s Day Books for Kids. 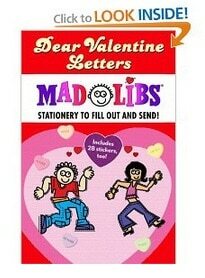 Stock up on a few! 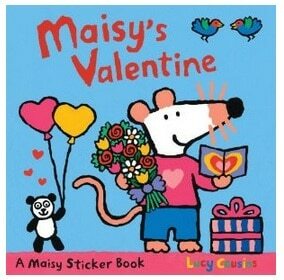 If you are a teacher, maybe you’d like to add a few of these to your classroom library!